Renewable energy, including wind, solar, geothermal, hydroelectric and biomass, has considerable benefits for our climate, health and economy. Each form of renewable energy has different advantages and costs. 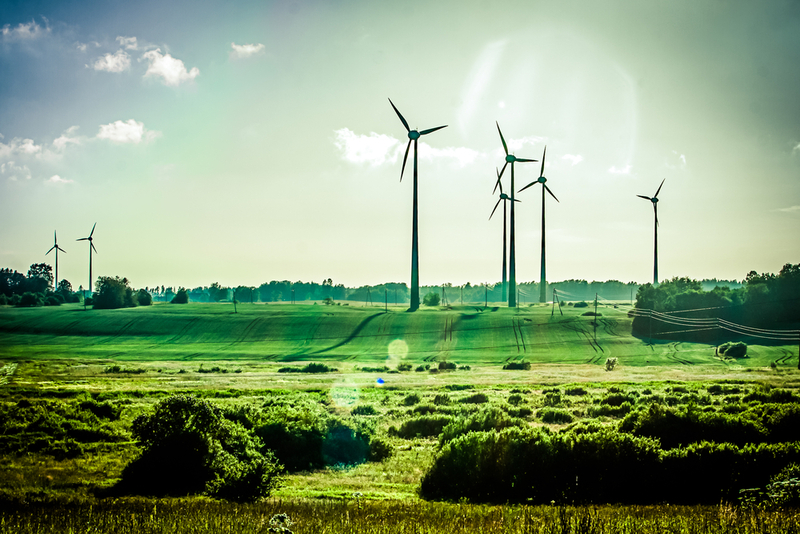 In this week’s blog, we look at the overall benefits of renewable energy. Global warming emissions are a significant problem in the fight against climate change that we – as a society – need to work to reduce. Renewable energy is great in helping our planet as it produces little to no global warming emissions. 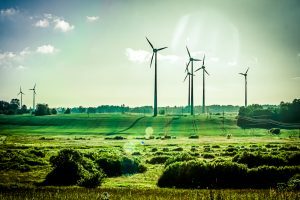 Data collected by the International Panel on Climate Change found that the life-cycle global warming emissions associated with renewable energy, which includes the manufacturing, installation, operation, maintenance, dismantling and decommissioning, are minimal. In comparison to natural gas and coal, renewable energy sources such as wind, solar, geothermal and hydroelectric are far more sustainable. Acquiring energy from coal can have harmful affects on our health. The air and water pollution emitted by coal and natural gas plants has been linked to heart attacks, cancer, breathing problems and neurological damage. Renewable energy, on the other hand, has been shown to decrease premature mortality and lost workdays, reducing overall healthcare costs. Wind, solar and hydroelectric energy systems emit no air pollutants. Although biomass and geothermal energy systems produce some air pollution emissions, the total emissions are typically much less than those of non-renewable energy sources. The third benefit of renewable energy is that there is an inexhaustible supply. From sunny skies to strong winds to heat from the earth to fast-moving water, there are various and vast supplies of renewable energy. In 2012, the National Renewable Energy Laboratory (NREL) discovered that collectively, renewable energy sources have the ability to supply 482,247 billion kilowatt-hours of electricity each year. At Alpha Environmental, we’re passionate about helping our planet. Since 1999, we have been providing environmental and occupational hygiene solutions. From soil and groundwater assessment to asbestos testing, Alpha Environmental are you go-to environmental specialists. To speak to one of our friendly staff members, call us at 1300 039 181.